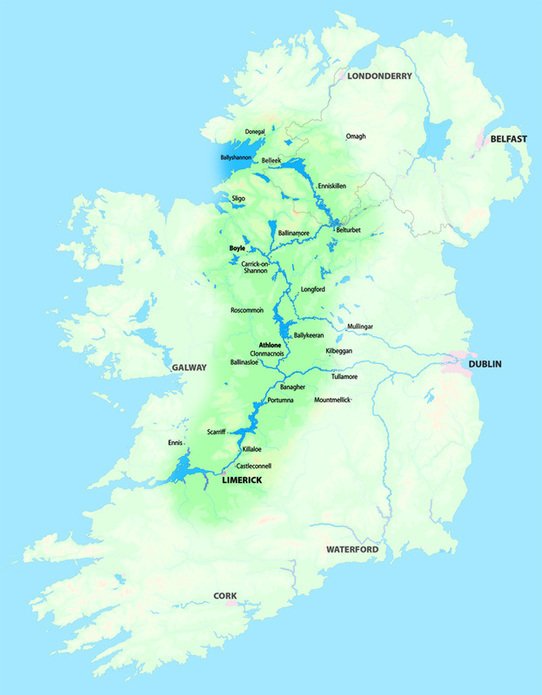 The region, based on the Erne System, the Shannon-Erne Waterway and the majestic Shannon Navigation, stretches from Belleek at the far west of County Fermanagh all the way to the estuary at Limerick. A haven of calm, this region is ideal for all kinds of water sports, cruising but especially angling. The lakes and rivers of the Lakelands region provide for some of the finest fishing in the world. Beautiful, welcoming waterside towns are packed with plenty of activities, quality accommodation, vibrant music sessions, and great food, places where a wealth of historical and traditional culture waits to be explored.